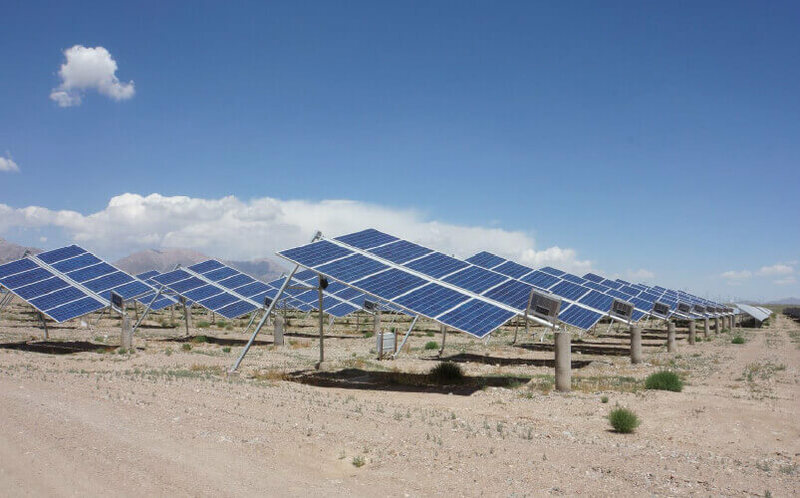 Qinghai Delingha Xiehe Solar PV Power Generation Project is located in the west of Delingha City, Qinghai Province, P. R. of China: The total installed capacity is 40.0831 MWp. It is estimated that the average annual feed-in electricity is approximately 63.30949 GWh. The electricity generated by the project is supplied to Northwest China Power Grid (NWPG). It will achieve greenhouse gas (GHG) emission reductions of 54,247 tCO2e annually and total GHG emission reductions are 379,729 tCO2e . Reduction emissions of greenhouse gases, SOx, NOx and particulate emissions associated with the use of fossil fuels for solar power generation suspension. Conservation of natural resources like coal, and the contribution to economic welfare of the country. Reduces contamination associated with the extraction and transport of fossil fuels. Conservation of flora and fauna: project implementation does not affect critical habitat and there are not protection areas near de plant. Decrease in the dependency on imported fossil fuels as an energy source. Diversification of electricity generation mix through the use of local resources. Contribution to economic development of the people living in the area where the Project is developed. Creating local employment opportunities during assembly and installation period of the generator electricity generation equipment and during the project construction and operation period. Providing long term work positions during the operation of the Project.